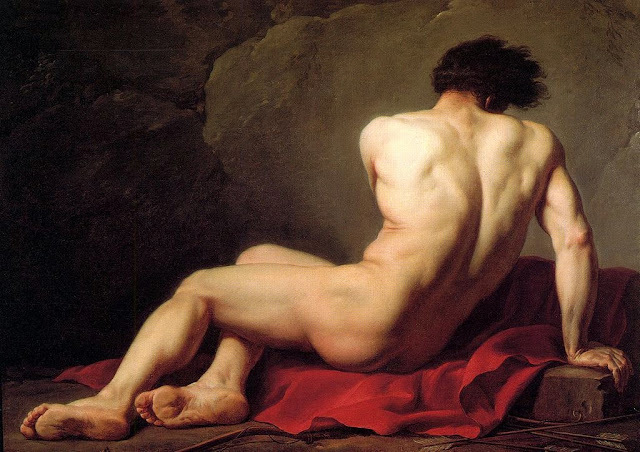 Infinite Art Tournament: The Infinite Art Tournament, Round 3: J. David v. Gentileschi! The Infinite Art Tournament, Round 3: J. David v. Gentileschi! Man, this was close. J. David. 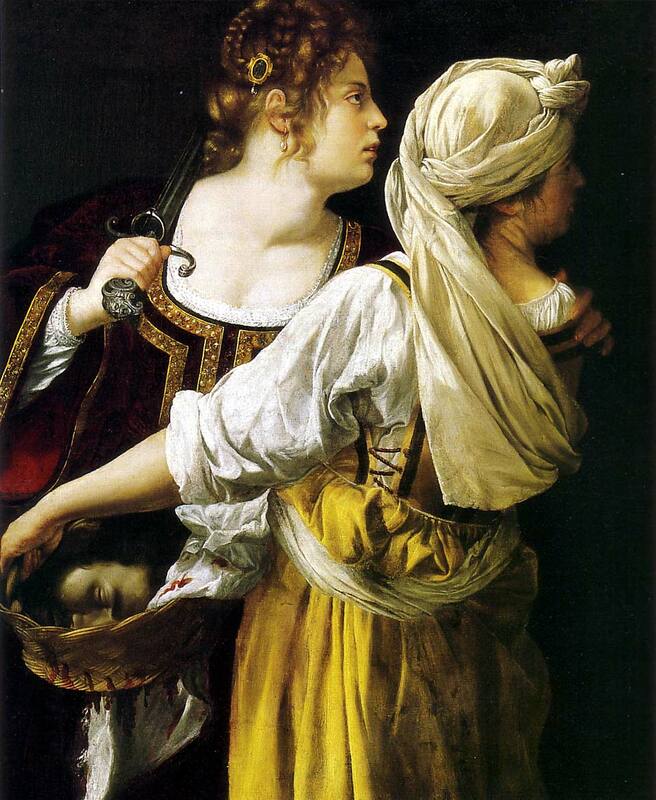 Artemisia Gentileschi! Because she knows how to go for the jugular. I've always liked The Death of Marat, but set against Judith Slaying Holofernes it looks like artfully composed tepid bathwater. Oh noes, I am not sure. 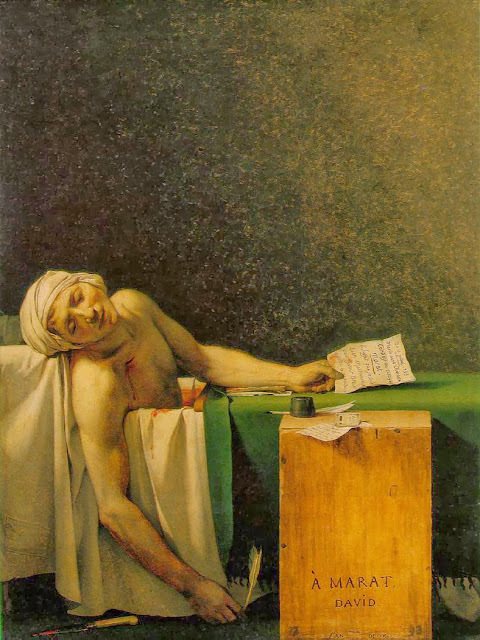 I've also long liked The Death of Marat, but mrs.5000 put it well re: Gentileschi going for the jugular. Hmm. Also, is that Salome with the sword? I love a good Salome (but wonder why she has the sword). 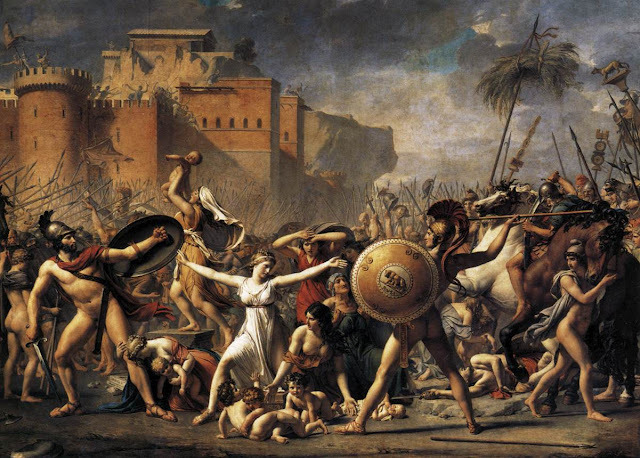 And hey, Artemisia was a woman painter? In the Baroque? How cool is that? Gives extra meaning to her Judith Slaying Hologermes, no? ...and hey (as I read more), the lute playing one is a self-portrait. Awesome. 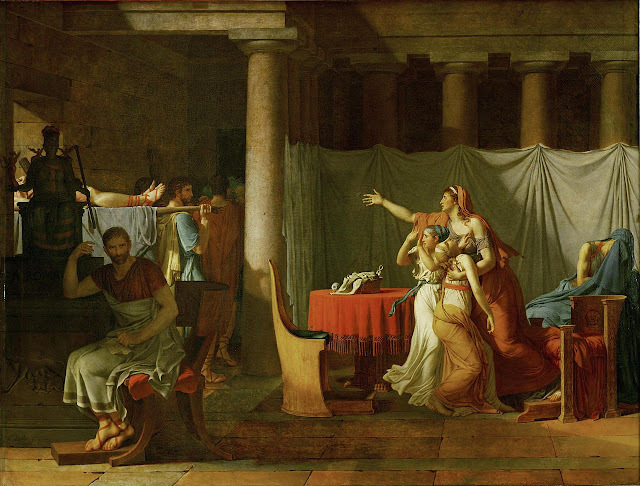 Oh, and that isn't Salome—it's Judith, apparently after beheading Hologermes. Gentileschi for the most realistic depiction of a child yet. Although David did a great job with the feet of his reclining dude, too. I'll go for Artemisia Gentileschi. 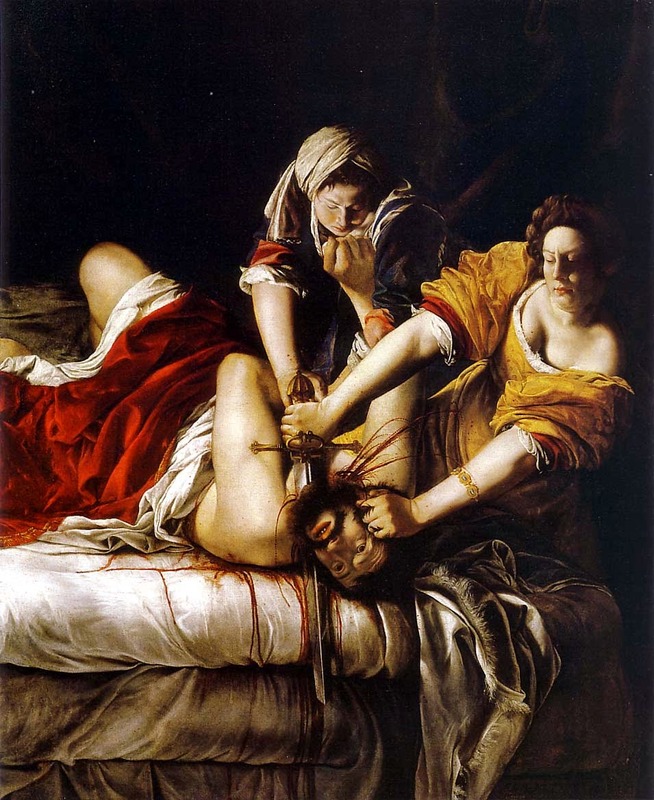 And here is an emailed vote, also for Gentileschi. And Gentileschi takes it easily, stacking up 10 votes against David's 3. Gentileschi proceeds to the Fourth Round in an orderly fashion, and David's odd careen through the brackets now swoops him over to the Left Brackets.